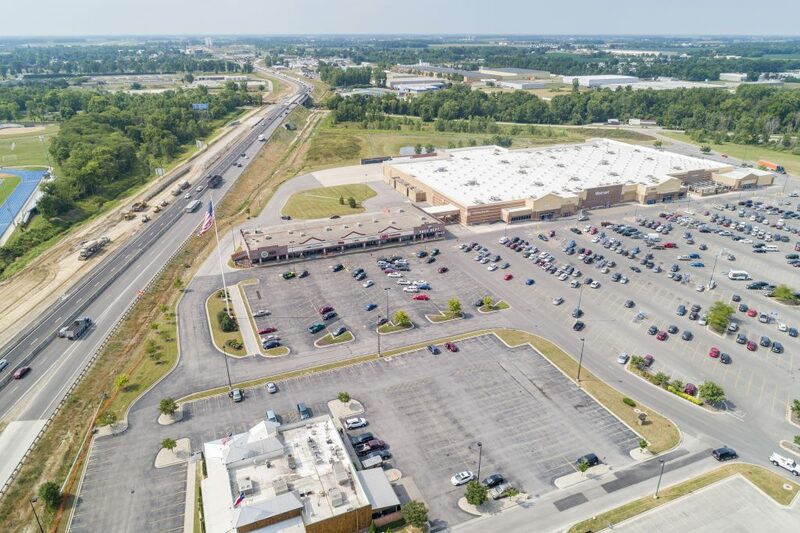 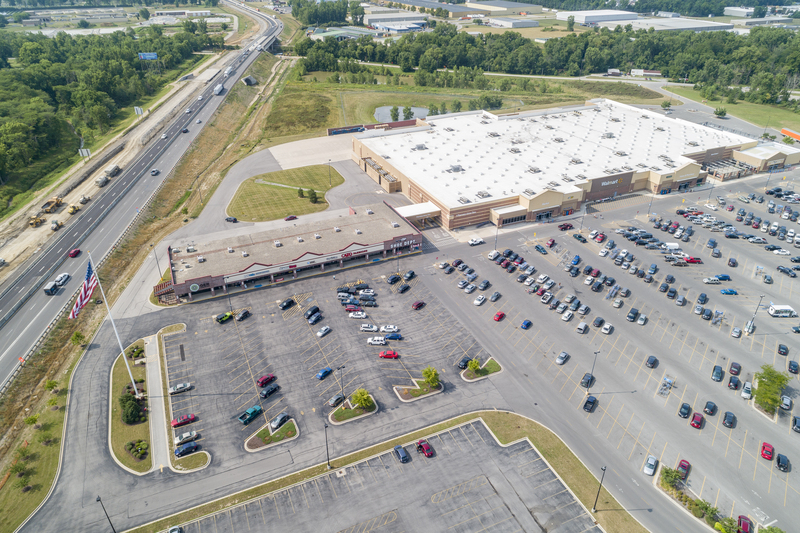 Independence Square is well located at Findlay’s main I-75 interchange and anchored by a 196,020 square foot Wal-Mart Supercenter. 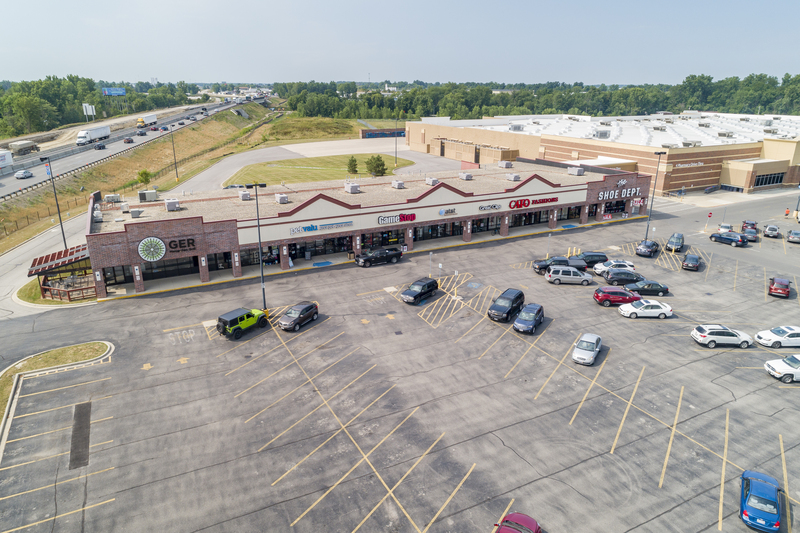 This thriving and active shopping center is host to national retailers such as Cato, Great Clips, and GameStop. 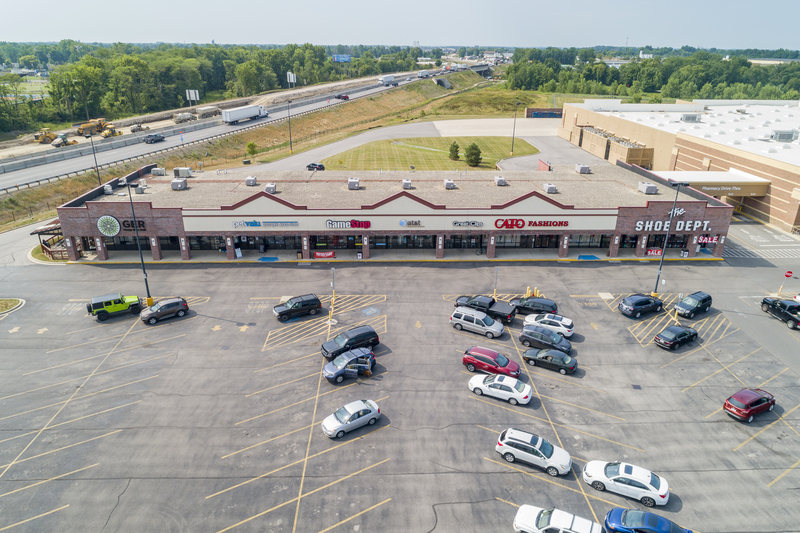 Additionally, the center is surrounded by notable national restaurants like Bob Evans, Texas Roadhouse, and Max and Erma’s. 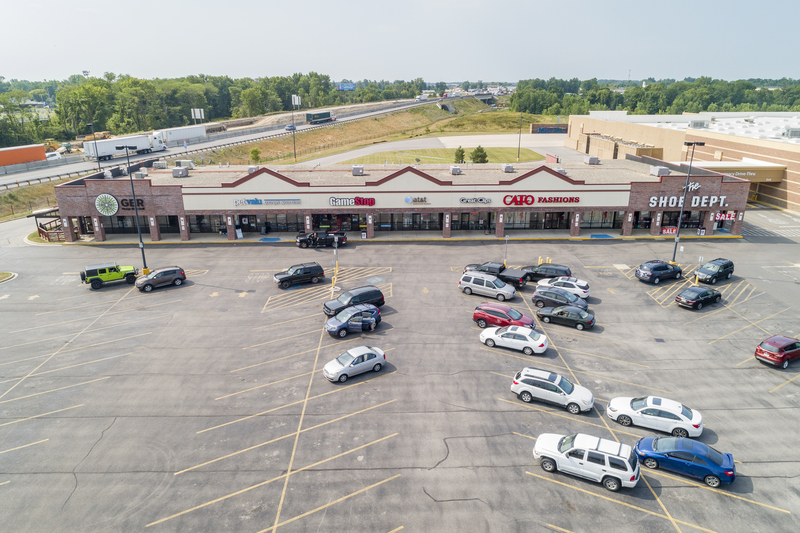 Independence Square has stellar access, pylon signage, and visibility from Interstate 75 carrying an amazing 45,000+ vehicles per day. 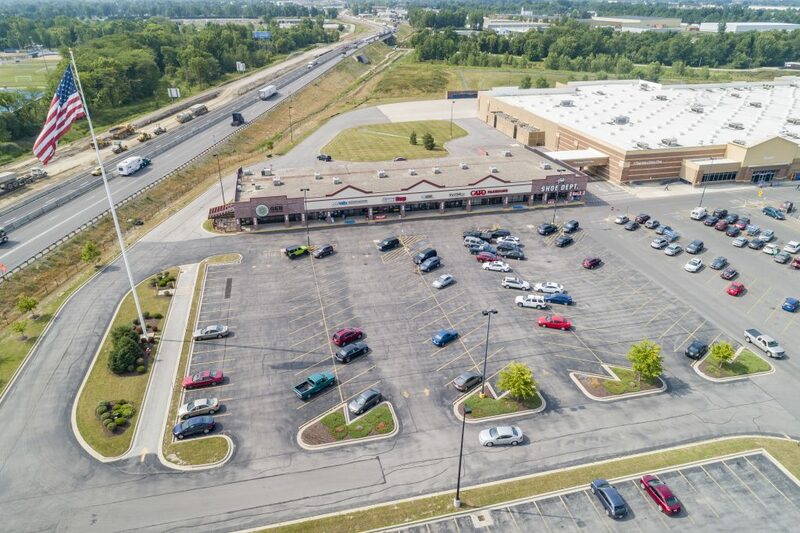 This shopping center is a destination that will remain the best of the best for years to come.